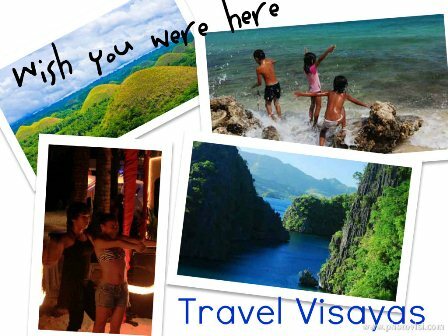 Travel Visayas is a travel guide to the favorite destinations in Visayas. Initially conceived to be a handy pocket-sized print handbook, it was published online instead. Read the entire guide (for free!) at EYP: What to see, eat, buy and try in Bohol, Boracay, Cebu and Palawan; advice to and from backpackers; and how to travel sustainably. As project manager and editor-in-chief, I conceptualized all content; sourced and managed writers and photographers; kept the project on schedule and met deadlines and liaised between the publisher and contributors.